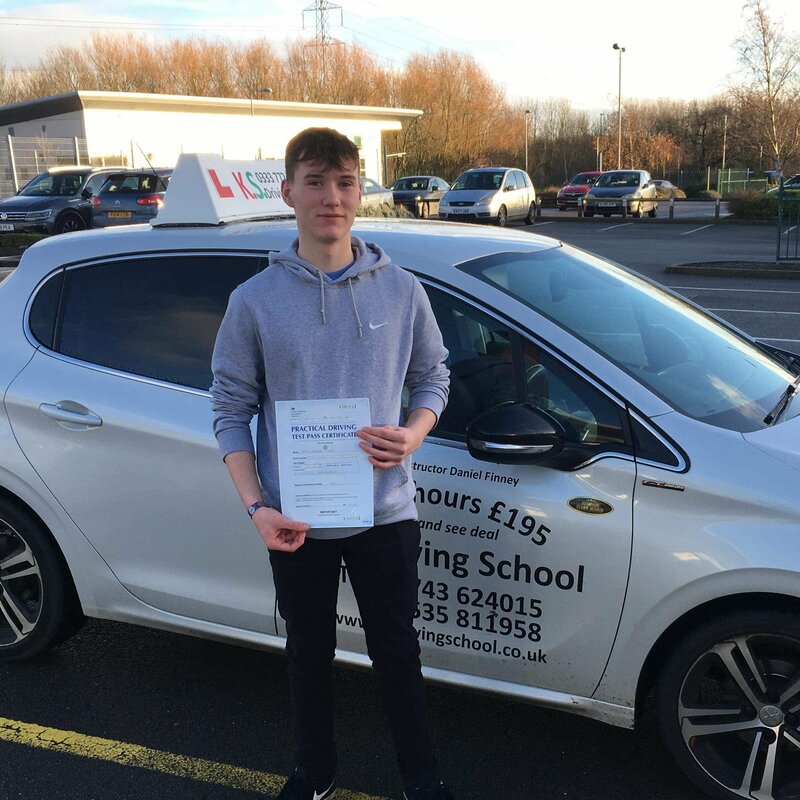 Congratulations to Stanley Bates on passing his test today 1st time on 21 Dec 2018 in Shrewsbury. 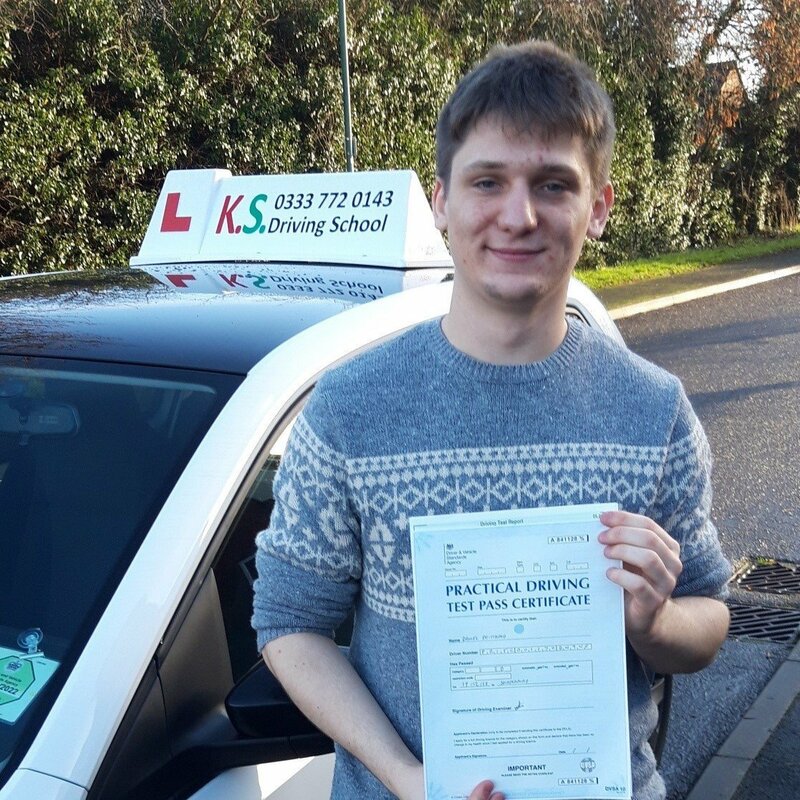 Well done stan 1st-time pass with 2 minor faults a good strong drive your examiner said. So enjoy it be careful out there now. Drive safely and get the experience of being on your own. 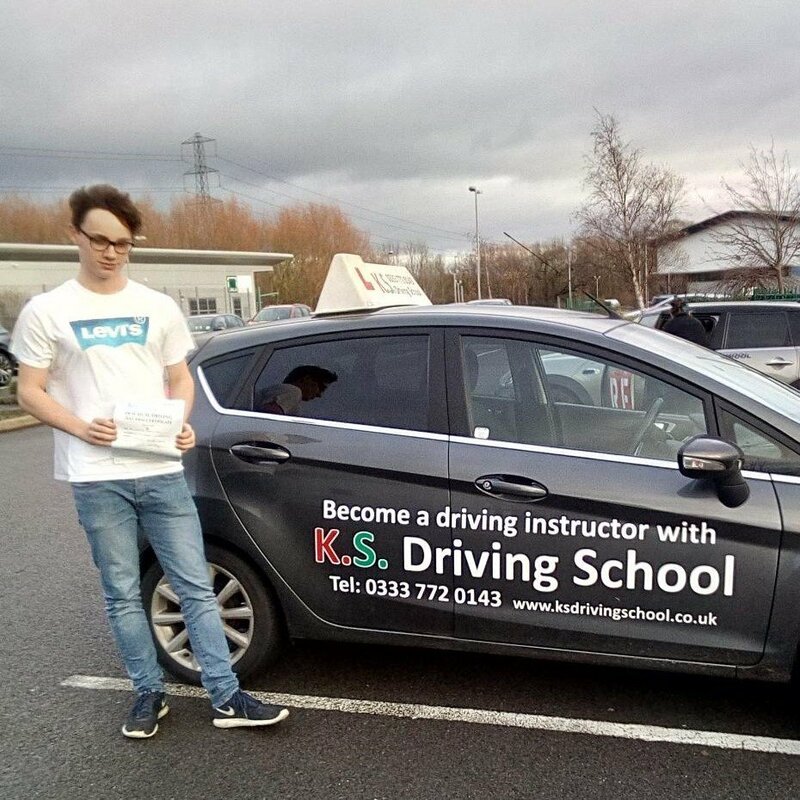 So all can say is well done from your driving instructor John Langan. And all the team at KS Driving School.